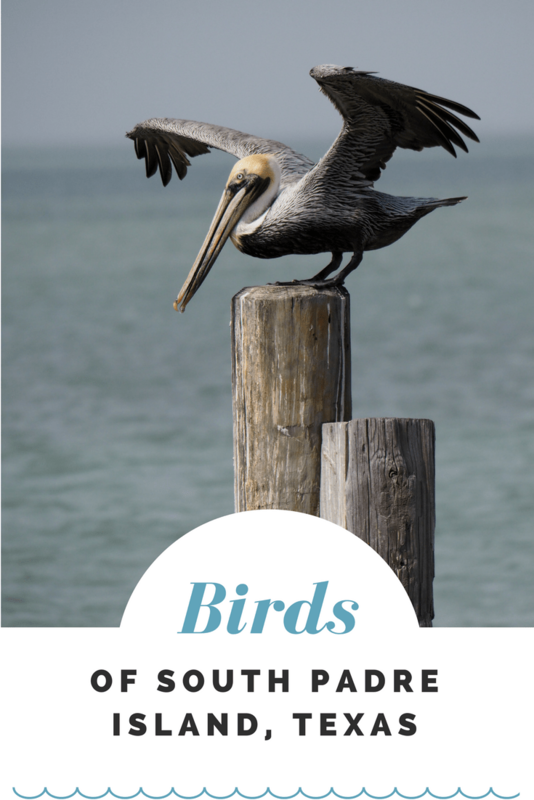 The birds of South Padre Island, Texas are numerous and spectacular. and so different than the birds we get here on the west coast of Canada. Well… not entirely different as there are a few species that travel through our neighbourhood on their way too and from the nesting grounds. Birds like the American coot, black-bellied plover and dunlin to name a few. 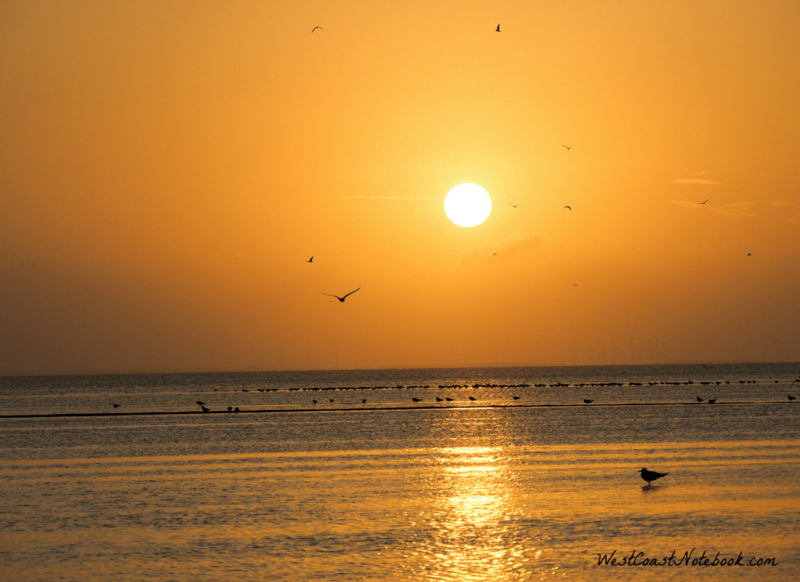 Following up on my last travel post (you can read here) we spent a few days on South Padre Island enjoying the sand, sun and sea. I indulged in taking a picture of every bird I could find and it was GOOD! One of the nicest things about this area is that they are big into conservation. They have a turtle rehab centre where you can learn all about turtles and I was impressed by the size of some of them. But… the best part from my perspective is the boardwalk that juts out into the ocean allowing one to walk around a marshland where birds abound. It’s called “The South Padre Island Birding and Nature Centre” and as I discovered tonight, there is a webcam on one of their pages as well so you can see what I mean about the boardwalk. The only downside is that for taking pictures you are always looking down on the birds whereas the best angle is to be at the same level as they are. 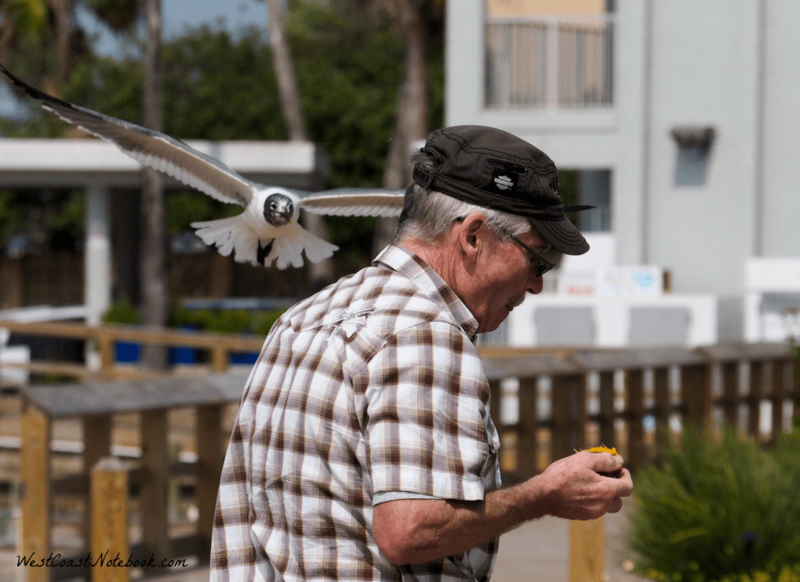 But what the heck… I got to see some amazing birds. 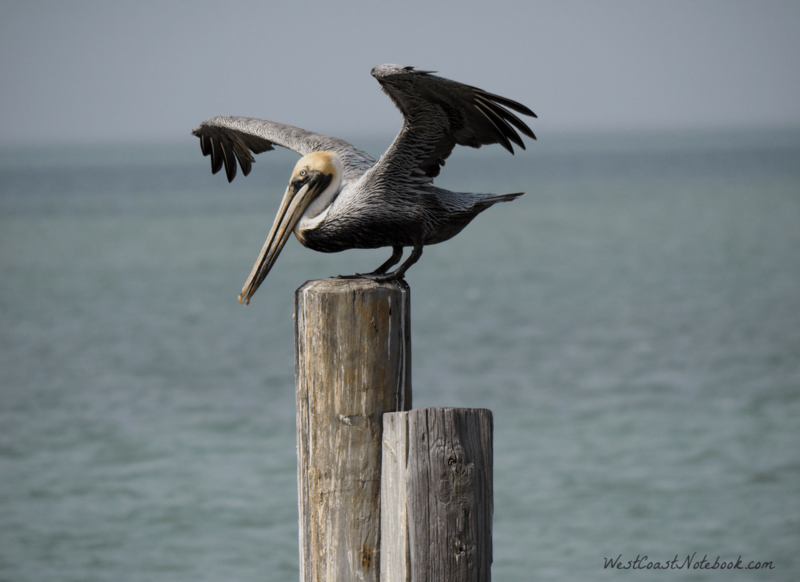 Here was a typical birding day on South Padre Island. We started in the morning at a dock in town that we could see birds flying into to. The day was windy and the birds were hunkered down on the docks. And… there be pelicans. Brown pelicans to be exact and they were everywhere. I could put up enough pictures that you could look at until your eyes glazed over, but I’m just going to put some highlights of the trip. As I was going through my pictures I actually had taken one of a banded pelican. I sent off the band number and a picture to the Bird Banding Centre and am awaiting their reply. It will be interesting to find out where it was banded and how old it was. I will keep you posted. The rest of the day was either spent at the beach or at the birding centre on the boardwalk. You got a days pass, so we actually went a couple of times in the morning and then again in the afternoon. The one bird that I really wanted to get a picture of was a Roseate Spoonbill as I had seen one last time we were there but didn’t get a very good photo. Alas, this was the case this time as well, as I only saw them way off in the distance like pink cotton candy amongst the reeds. Here are some of my highlights. If you click on a picture it will open up to a larger size and you can use the arrows on the side to look through them. The Black Skimmers were interesting birds as the top beak is shorter than the bottom one. They fly really low over the water with their bottom bill skimming it and when they feel a fish they clamp their top beak down on it. Seems to work for them. I never saw them feeding, but in the evening we would go down to a mudflat to watch the sunset along with a quarter of the population of town. You could drive a long way out onto the hard mud and even when you got to the water it was only ankle deep. The skimmers would all get together in one big flock on the ground and then a car would drive by or someone would chase them and they would all fly up as one and land again as a flock. One night we were blessed with the presence of 3 American White Pelicans. 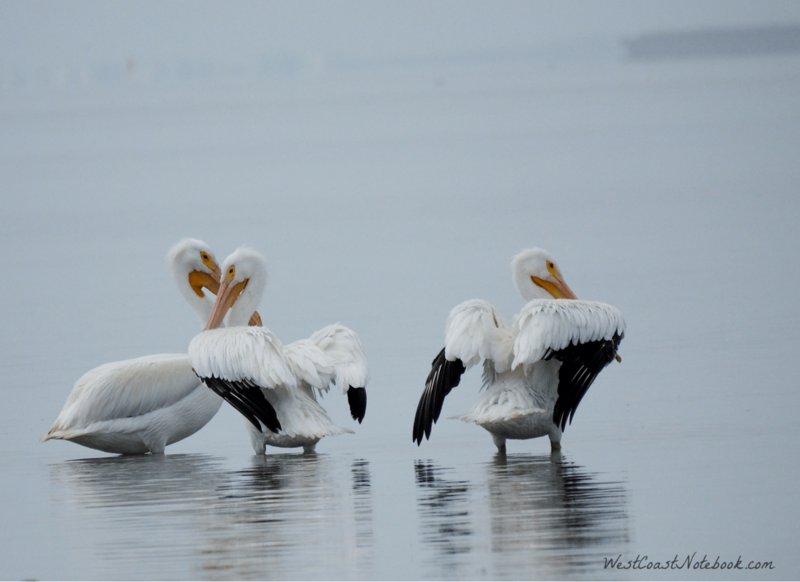 Now the white pelicans have entirely different dispositions than the brown pelicans. 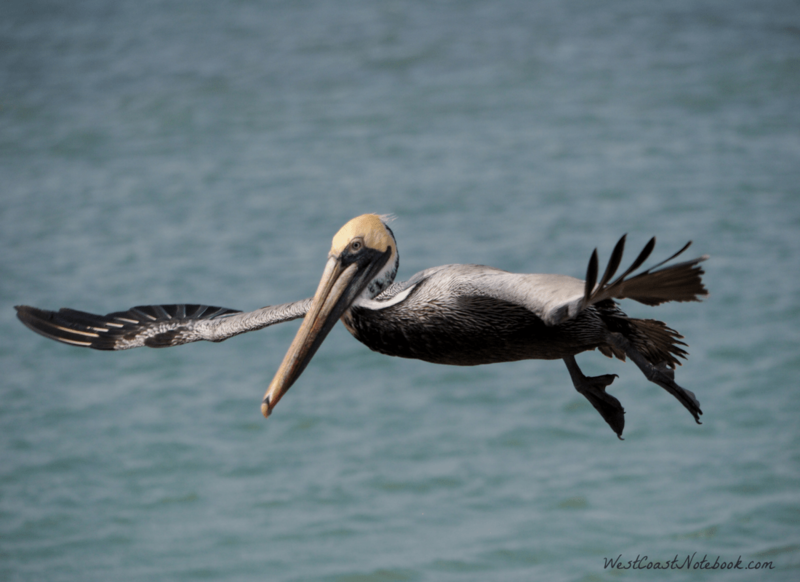 The brown pelicans are fairly friendly and you can get quite close to them. Not so the white ones. They seem to have boundary issues. This time we stayed in the car and I took pictures out the window just at dusk. The 3 of them were preening and they were just lovely to look at. They really are a very large bird and one of the heaviest flying birds in the world. And then the sun would go down and you could see all the birds coming in for the night. Way out in the water, the birds are actually standing on the mud flats it is that shallow. 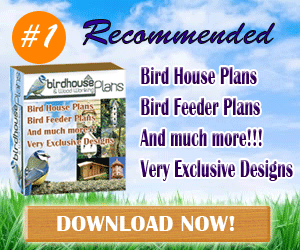 What a wonderful place for birds! What a wonderful day for me!